Our Odd Family loves the outdoors and adventures more than anything. From hiking and white water rafting to taking a ball to the park and enjoying a bike ride, there is no activity off limits. 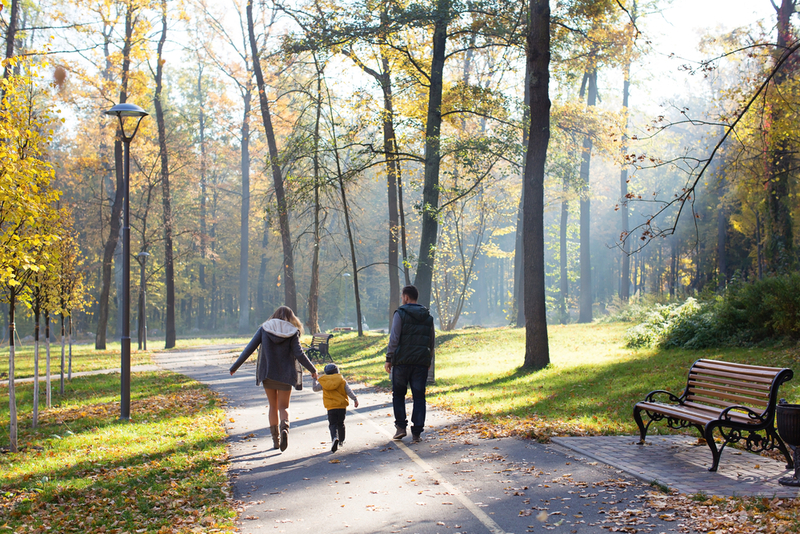 Figuring out fun things to do with the whole family can be a little tough and this can get worse as your children get older but take a look at a few of our top tips for getting out and about with your family. Some of these are weather and location dependent; some of these w can only enjoy when on holiday in Cornwall, others we can enjoy any day of the week by just taking a short walk to the park. It’s important to really make the most of your surroundings, see what activity centres and outdoor spaces are in your area and just be creative. There is nothing better than getting out of the house on a Sunday afternoon and walking off a big Sunday lunch. If you have a dog, then this is the perfect excuse to take a long stroll on the beach, around the local park or even around your village. This requires minimum effort and no additional cost (bar the pub stop you may make) but provides you with great time to chat with everyone and have a bit of a catch-up. Admittedly, this is only really accessible if you live by the sea or when you go on holiday, but it is one of the best outdoor activity for kids big and little. If you have little ones who aren’t quite big enough to enjoy a day on the surf, then pick up some paddle boards and enjoy some mini surfing with the kids. Who doesn’t love to fly a kite? This is one of those ye-old activities which is sadly overlooked nowadays but it can still bring so much fun and get really competitive between siblings. You can pick up a decent kite for a good price and I promise it will last you years, just make sure you’re in a big open space. 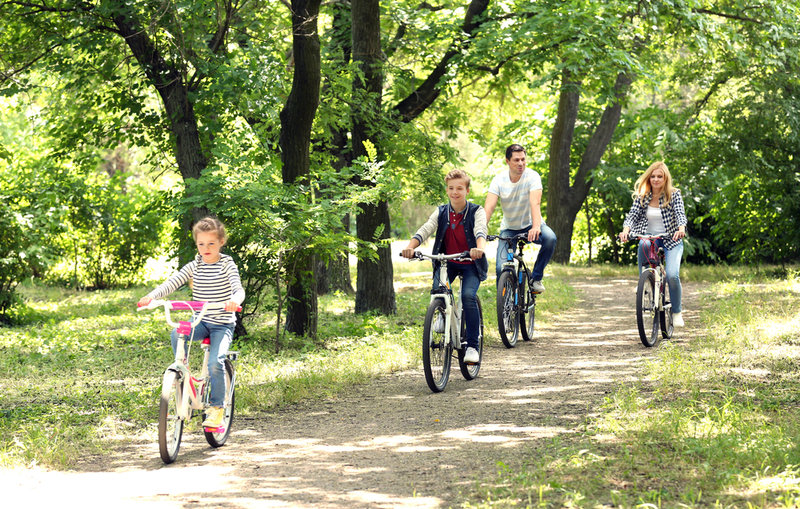 There is nothing quite like a family bike ride and if you’re lucky enough to have decent woodland or open green space near to you then you’re in luck. Many will drive to a bike ride and it’s a great way to let off some steam, have some run and keep fit. Not all bike rides have to be ‘off-roading’ but you’ll find as the kids grow up they like this kind of ride more and more. Just always make sure everyone has helmets, safety equipment and stabilisers if needed. So there you have some of our odd families favourite activities when out and about. 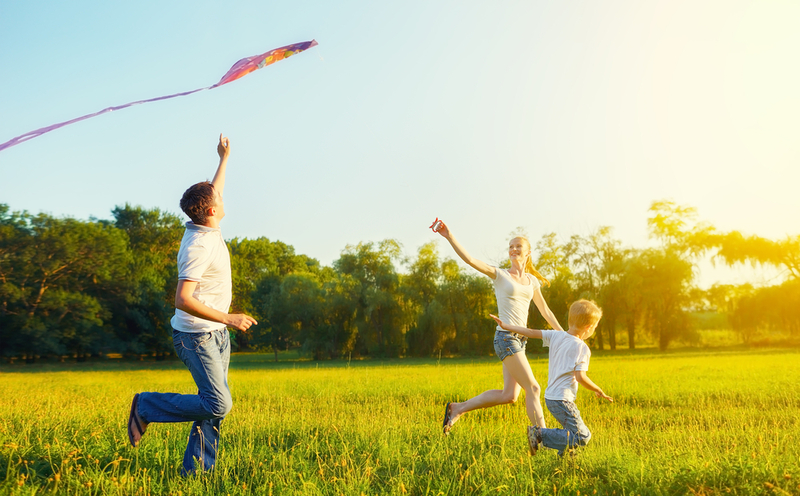 There are plenty of other activities your family can enjoy so if you have any suggestions, want to share your top tips for getting the family out and about or would like to have a chat, then please get in touch today.